Issues and Ale is an event series from Michigan Radio designed to engage people in conversations about important issues facing Michigan... in an informal atmosphere. The events are hosted by Michigan Radio reporters and feature experts on the topic. All events are free, and the public is invited to join in the discussion. You can find information on upcoming and past Issues & Ale events on the pages below. 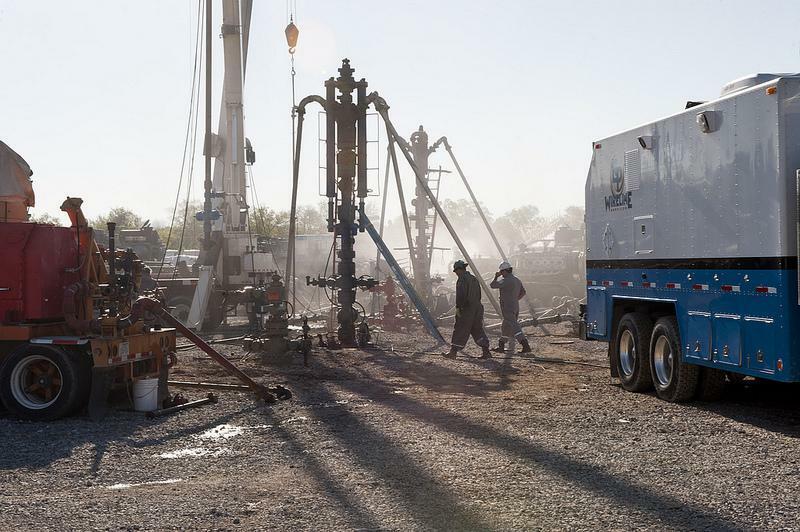 Hydraulic fracturing or “fracking” is a drilling method that pushes water and chemicals into wells to force out oil and gas deposits. 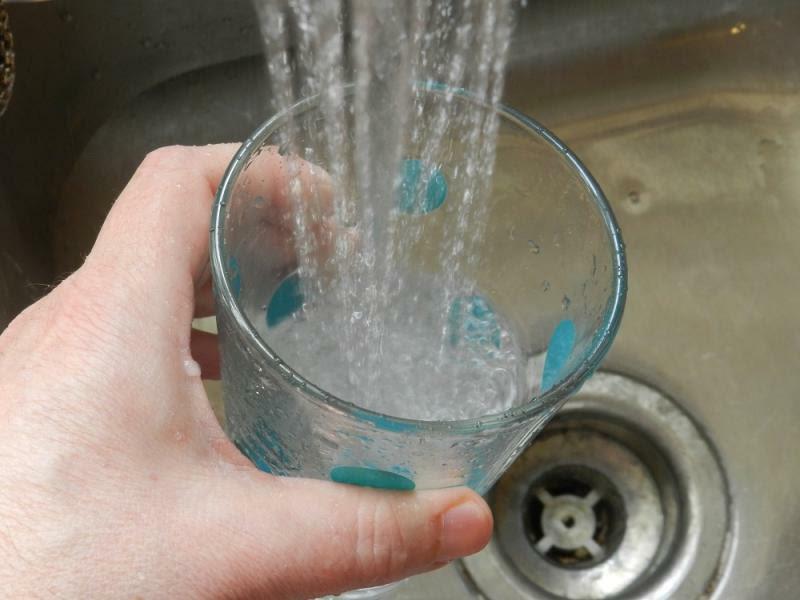 Fracking has led to cheaper prices for natural gas and less dependence on foreign sources for energy, but many people have concerns about its environmental impact….from the chemicals and amount of water used in the process, to its impact on ground water and the disposal of fracking waste. Michigan Radio’s Lester Graham hosted this Issues & Ale discussion about the concerns, economics and impact of fracking in the state. Listen to audio from the event below. Join Michigan Radio and the University of Michigan Ford School of Public Policy for a special "Issues & Ale" event, as we watch and listen to the election results roll in from across Michigan and the nation. Cynthia Canty from Michigan Radio’s Stateside show will host the event, and be joined by experts and pundits who will handicap the races, and tell us what the results mean...for our state and the U.S.
You can even test your knowledge and win great prizes by playing election trivia. Admission is free, and we suggest getting there early to get a good seat. Michigan Radio is teaming up with the Detroit Free Press and Bridge Magazine for a special pre-election Issues & Ale event. Join our It’s Just Politics team of Zoe Clark and Rick Pluta along with columnists from the Free Press and Bridge Magazine as we take a fun, and fast packed look at prospects for Election 2014....just one week before the November election. Stop by, have a drink, and join in the discussion. Free admission! Tuesday, Aug. 12, 6-7:30 p.m.
Thursday, Aug. 14, 6-7:30 p.m. 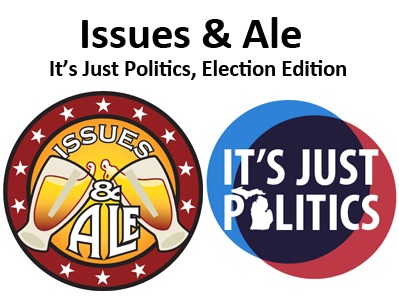 The hosts of Michigan Radio's popular It's Just Politics series will take to the road for a pair of live Issues & Ale events. Michigan Public Radio Network Capitol Bureau Chief Rick Pluta and Michigan Radio’s resident political junkie Zoe Clark will anchor this fast-paced spin around Michigan politics and the top issues in Lansing. We will review the results of Michigan’s August primary and look ahead to prospects for the November election. Many kids growing up in poverty face high levels of crime and violence. 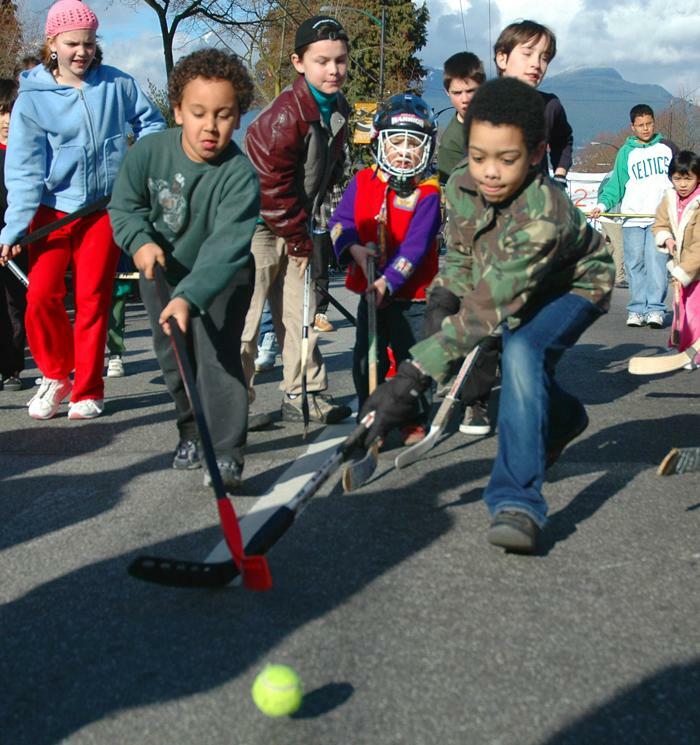 What impact does this have on their mental, emotional, and psychological development? Why is it so difficult to break the cycle of violence in communities and are there programs that really work? Michigan Radio is partnering with the Detroit Free Press for this special Issues & Ale discussion, hosted by Michigan Radio's Jenn White. - Carl Taylor, a nationally prominent urban scholar and sociology professor at Michigan State University. Stop by, have a drink, and join in the discussion. Free Admission. A capacity crowd filled Midtown Brewing Company in Lansing for this live (and lively) Issues & Ale event. 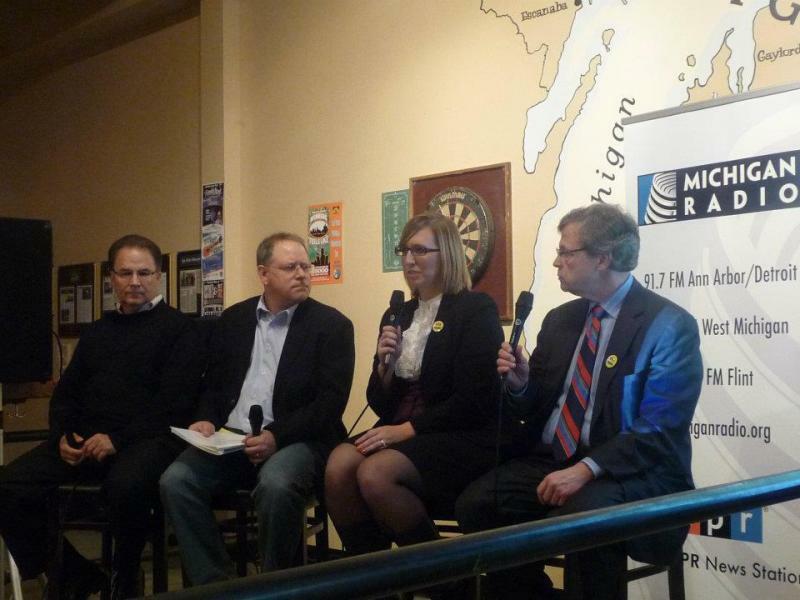 Michigan Public Radio Network Capitol Bureau Chief Rick Pluta and Michigan Radio’s resident political junkie Zoe Clark were joined by political consultants Joe DiSano and Saul Anuzis for a fast paced spin around Michigan politics. Among the topics discussed were the Detroit bankruptcy, Michigan's crumbling roads, raising the minimum wage, and the prospects for the 2014 election. Listen to audio from the event above. There are increasing demands on schools to ensure that kids are digitally literate and tech-ready to compete in the modern information economy. 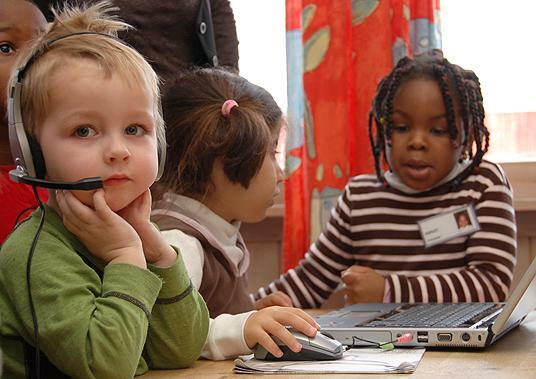 But how do you ensure access to technology for all students? Dustin Dwyer from Michigan Radio's State of Opportunity project hosted this discussion of what can be done to close the digital divide in terms of access, equipment, and capabilities for low-income students. 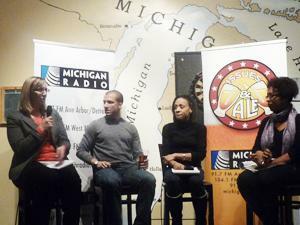 Michigan Radio's popular Issues & Ale series kicks off 2014 with a State of Opportunity discussion on school testing. High stakes tests, like the MEAP, can have a big impact on kids, teachers, and entire school districts. But are the stakes higher for some kids and schools than others? Do low income children and children of color have less of a chance of performing well on these tests? And do these tests really reflect whether a child is getting a good education? Armen Hratchian: Vice President for K-12 education at Excellent Schools Detroit. Chastity Pratt: Michigan cities reporter for Bridge Magazine. Michelle Richard: Senior Consultant at Public Sector Consultants specializing in issues affecting Michigan’s education system. The hosts of Michigan Radio's popular It's Just Politics headed to the state capital for this live Issues & Ale event. Michigan Public Radio Network Capitol Bureau Chief Rick Pluta and Michigan Radio’s resident political junkie Zoe Clark anchored this fast paced spin around Michigan politics and a look at the top issues being discussed in Lansing. They were joined by Chad Livengood from the Detroit News Lansing Bureau. There has been a tremendous amount of debate and discussion over the politics of the Affordable Care Act (aka Obamacare), but what does the new law actually mean in terms of health care coverage and how has implementation been going in the first month of the program? We’ll try to get past the political rhetoric and discuss how the Affordable Care Act may actually affect you and others across the state. The Great Lakes are changing. Warming air and water, shorter winters with less snow and ice and more extreme weather are impacting the lakes and the fish that live there. In addition, harmful algal blooms are creating dead zones that are bad news for fish, and impact recreational users as well. In many places around the state, the past bubbles to the surface, or oozes underground. The cast offs of Michigan's industrial age are still with us. Cleaning up the pollution left behind by old paper mills, gas companies, and other industries can be a complex and expensive challenge. Where exactly is the pollution? Is it dangerous? Is it worth the cost of cleanup? And who will pay for it? Join us as we talk with experts about Michigan's pollution legacy. Anne Couture, Senior Policy Advisor with the Michigan Department of Environmental Quality, and recent Acting Chief of the DEQ’s Remediation and Redevelopment Division. Charles Ide, PhD, Gwen Frostic Professor of Biological Sciences at Western Michigan University and the Director of Great Lakes Environmental and Molecular Sciences Center. Lindsey Smith, Michigan Radio's West Michigan reporter based out of Grand Rapids. Smith has done in-depth reporting on Kalamazoo's legacy pollution, the Enbridge oil spill, the Palisades Nuclear Power Plant, and many other environmental stories. 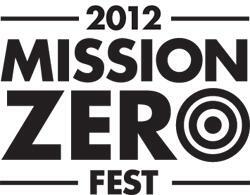 Hosted by Michigan Radio reporter/producer Mark Brush. The hosts of Michigan's Radio's popular It's Just Politics will take to the road for a pair of live Issues & Ale events. Michigan Public Radio Network Capitol Bureau Chief Rick Pluta and Michigan Radio’s resident political junkie Zoe Clark will help anchor this fast paced spin around Michigan politics and a look at the top issues being discussed in Lansing. The Detroit bankruptcy, medicaid expansion, the governor's relationship with his fellow Republicans, and the prospects for election 2014....we'll talk about it and the gamesmanship behind it all. Join Michigan Radio’s Jenn White as she hosts this State of Opportunity discussion looking at the role men play in helping kids be successful. How important are male role models in helping children break the cycle of poverty? 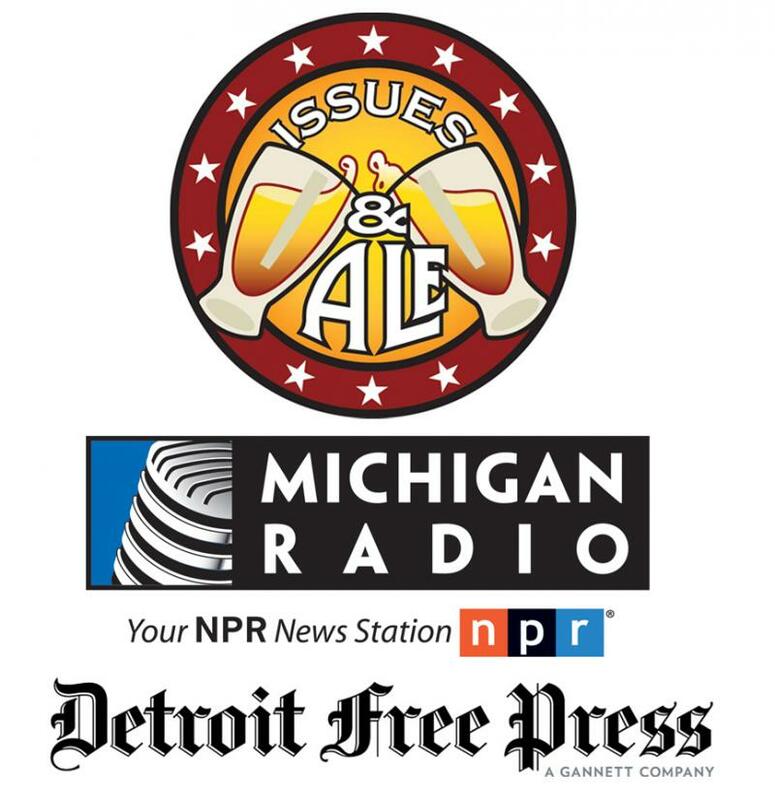 Michigan Radio does an interesting occasional series called Issues and Ale, in which those who know something about a particular public policy get together with citizens in a relaxed setting to discuss things that really matter. Last night we held one on “The Future of Public Education” in an improv theatre in the city of Ferndale, which I thought was an excellent choice. Ferndale is an older, working-class Detroit suburb which has been a distinct community since the 1920s. Times are not what were, and the city has shrunk over the years to about 20,000 people. Ferndale has become somewhat well-known over the last two decades for its welcoming of the gay and LGBT communities, who have done much to revitalize neighborhoods and the city’s downtown. But Ferndale also has a dedicated group of parents very concerned with education, their kids’ futures, and want to make sure their children are getting what they need to succeed. 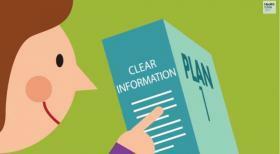 Education reform is a hot topic, but exactly how to improve our public education system is subject to debate. Throughout 2012, The Center for Michigan conducted hundreds of community conversations across Michigan to get input from citizens about the state of K-12 education and how it can be improved. At this Issues & Ale event, we discussed the findings from their report: “THE PUBLIC’S AGENDA FOR PUBLIC EDUCATION: How Michigan citizens want to improve student learning” and heard from experts on the subject of education reform. Dozens of educators and parents also voiced their concerns and questions on the subject. 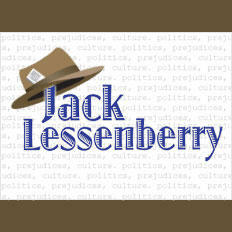 Michigan Radio Political Analyst Jack Lessenberry hosted this discussion. You can listen to audio from this event here. Listen to audio from our Election Night Viewing Party here. Issues & Ale: Election "Truth Squad"
As the November election draws closer, you'll be seeing and hearing more political ads that stretch the truth...or contain outright lies and distortions. Join Michigan Radio political analyst Jack Lessenberry, investigative reporter Lester Graham, and the Center for Michigan's Truth Squad for a look at the fact and fiction behind the political ads you're seeing. Tues, Sept. 18, 6:00 – 7:30 p.m.
How much of a threat do Asian carp pose for the Great Lakes and what effect could they have on recreation and the fishing industry? Is harvesting the fish a way to solve the problem? What is being done now and what are the future options to keep this invasive species in check? Rebecca Williams from Michigan Radio’s Environment Report hosted this panel discussion at the Kirby House in downtown Grand Haven. Panelists included Dr. Carl Ruetz-Grand Valley State University, Tammy Newcomb-Michigan Department of Natural Resources, Denny Grinold-Old Grin Sport Fishing. Issues & Ale: Can Kids in Michigan Get Ahead? Mon, July 30, 6:00 – 7:30 p.m.
Nearly one out of four children in Michigan live in poverty. And 42 percent of children raised in poverty stay in poverty as adults. What does it mean for kids who are faced with serious disadvantages from an early age, from birth outcomes to nutrition to education? Can the future be different for them? And what beliefs do we have about what it means to live in poverty that affect the way policy is shaped, for better or worse? Michigan Radio's Jennifer White will host this discussion exploring these questions, as we look to define the problem of poverty in Michigan. This is the first community event in Michigan Radio’s “State of Opportunity” project. Over the next three years, Michigan Radio is taking an in-depth look at the challenges facing Michigan families living in poverty but also at the potential for clearing that path to success for Michigan’s most vulnerable kids. A full house turned out to hear Michigan Radio’s political analyst Jack Lessenberry lead a discussion on the state’s emergency manager law last night. 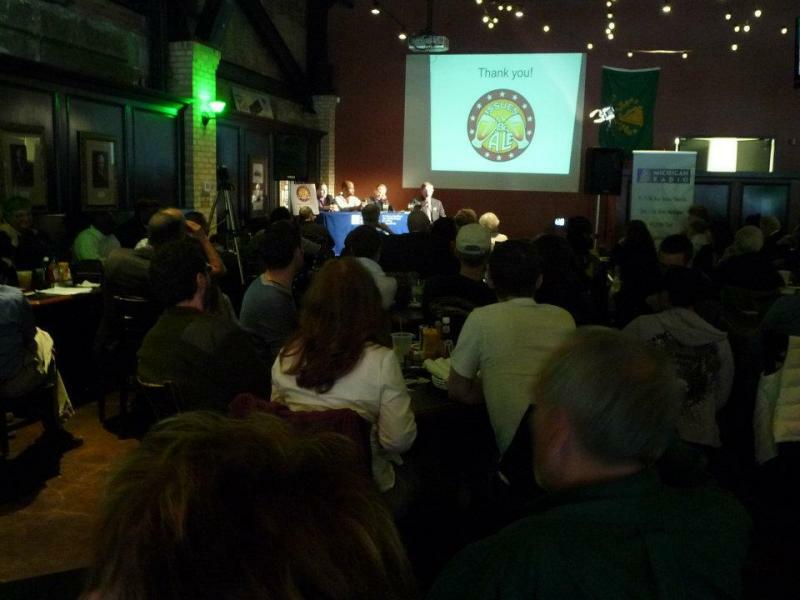 The event was part of the station’s Issues & Ale series, and was held at Blackstone’s Pub & Grill in downtown Flint. The panelists fielded questions from both Lessenberry and the audience on a variety of subjects related to Public Act 4, including the impact of state revenue sharing cuts, the constitutionality of state appointed emergency managers, and alternatives for cities in financial crisis. We also surveyed the audience to get their opinion on the Emergency Manager law. 47% opposed the law, 23% were in favor, and 30% were undecided. Of those opposed to the law, 36% felt it was unconstitutional, 26% objected because it gives emergency managers too much power, 18% opposed because emergency managers can modify/terminate contracts, and 13% because it strips local elected officials of their authority. The event took place only hours after the Michigan Court of Appeals put a stay on a lower court ruling and reinstated Michael Brown as Flint’s emergency manager. Issues and Ale is an event series co-sponsored by Michigan Radio and the Center for Michigan designed to engage people in conversations about important issues facing Michigan... in an informal atmosphere. Unless you’ve been at the bottom of a salt mine for the last month or so, you know that Detroit is facing the mother of all financial crises. The city is about to run out of cash and options. Within nine days, the governor either has to reach something called a consent agreement with the city’s elected leaders, or name an all-powerful emergency manager to run Detroit. Nobody really understands how the consent agreement model would work, or frankly, even if it would work, but essentially, it would mean an emergency manager by committee. Michigan’s Emergency Manager Law has sparked debate, national news coverage, and a petition drive to put the issue on the ballot this November. Michigan Radio’s Senior Political Analyst Jack Lessenberry will host a discussion on this controversial measure at Michigan Radio’s next Issues & Ale event on Monday, March 26 at Blackstone’s Pub in downtown Flint. The event starts at 6 p.m.
Michigan Radio has been sponsoring a set of public forums designed to bring experts on various issues together with the public in an informal, non-threatening way, a series called “Issues and Ale.“ I moderated one earlier this week that focused on education, held at the Wolverine Brewing Company in Ann Arbor. I was doubtful how many people would actually show up. This was on Tuesday night in what is really early winter, with the holidays approaching. To my surprise, however, before the evening was over it was standing room only, with people packing the hall. students for the global economy?